Working in the cannabis industry has made me appreciate and understand Cannabis on a whole level. 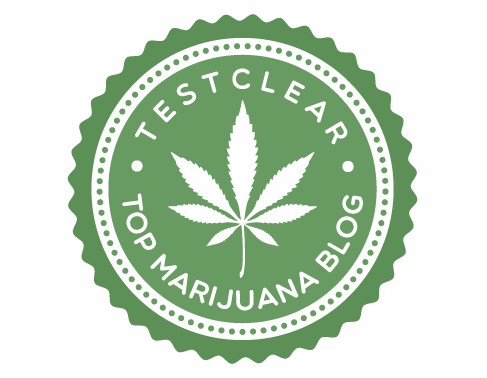 This site will not promote stoner culture but my aim is to hopefully educate people, especially people just starting their canna journey. For too long this plant has been scrutinized and stereotyped into a 'gateway drug'. It is time to remove the stigma. Cannabis can no longer be ignored by government and academic institutions. We now see changes and acceptance as it is legal in Canada and becoming legal in parts of the United States. I started cannabis when I was really young, too young. I was just a teenager and my purpose to use it was just to get high. After using it recreationally for years I stopped using it. Then years later I had a back and neck injury due to a car accident. I began medicating with cannabis. I felt relief but it wasn't until I worked in the cannabis industry that made me understand cannabis on a whole new level. I learned how medical cannabis is very different from the street weed and knowing this and from my personal experiences have revived my passion for cannabis and appreciate it for what it is. I am so excited to share this site with you. I’ve always been an advocate for cannabis and supported the use of it because of its incredible healing powers. For too long this plant has been scrutinized and stereotyped into a ‘gateway drug’. It is time to remove the stigma. After using it recreationally for years I stopped using it. Then years later I had a back and neck injury due to a car accident. I began medicating with cannabis. I felt relief but it wasn’t until I worked in the cannabis industry that made me understand cannabis on a whole new level.